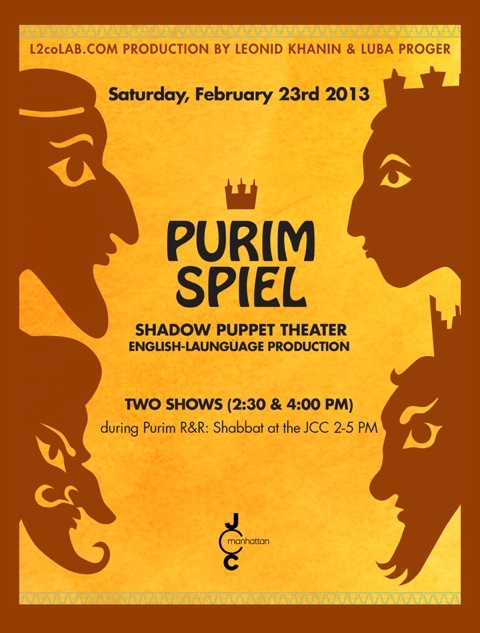 Purim Spiel Shadow Theater gives new life to the Jewish tradition of Purim Spiel. The holiday of Purim celebrates the salvation of the Jews in ancient Persia, thanks to the cleverness of Queen Esther and her cousin Mordecai, who prevail over the King’s evil adviser Haman. 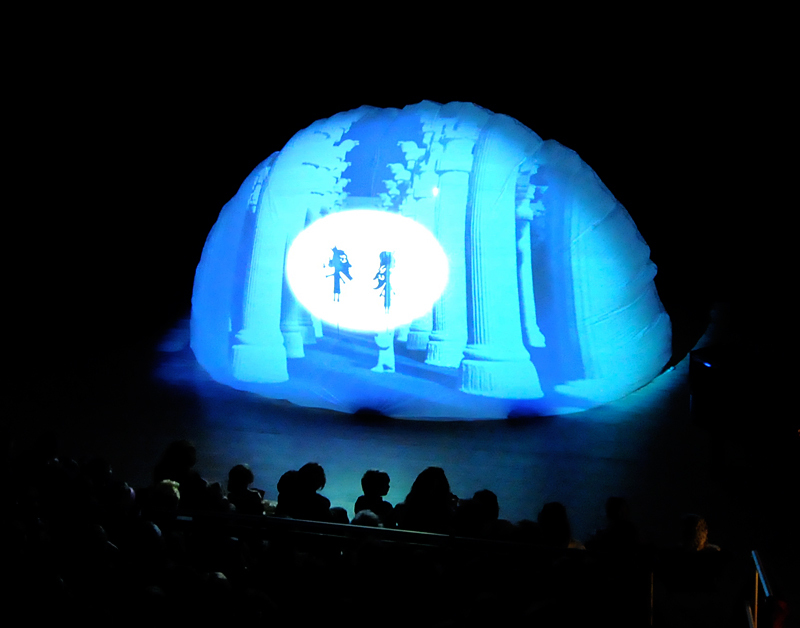 A unique Shadow Puppet Theater created in artistic collaboration by Carroll Gardens husband/wife team of Leonid Khanin and Luba Proger, founders of L2coLAB.com. Experience a shadow puppet show projected on a spherical “bubble” that will have you cheering for Queen Esther. R&R Shabbat Saturdays are FREE at the JCC!